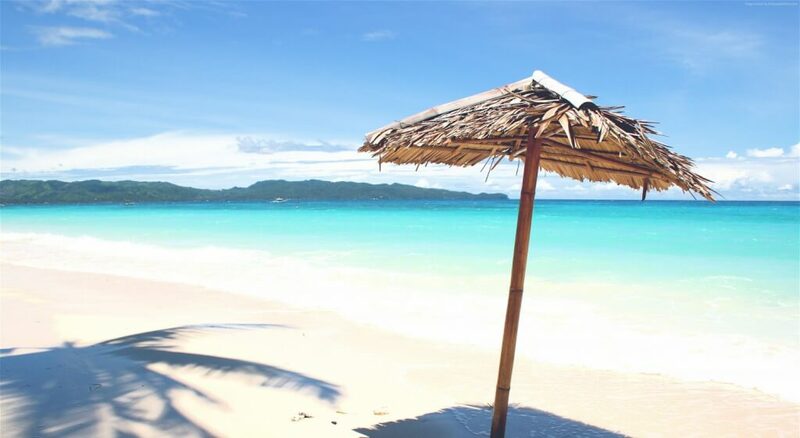 If you are looking for a beachfront Boracay hotel with a quality retreat at an affordable cost, then look no further than La Carmela de Boracay Hotel. La Carmela is centrally located at Station 2, near the Tourist Center, and the talipapa (wet market). Popular attractions like Boat Station 2, Boat Station 3 and the D’ Mall are just within a 10-minute stroll. You will not run out of things to do in La Carmela de Boracay. There is an outdoor swimming pool with slides where you can have some fun time with your family and friends and a restaurant where you can savor the daily buffet dinner that the hotel offers. The hotel also features a mini pool-side movie theater, a gym, jacuzzi and spa. With family-oriented surroundings and quality rooms, La Carmela de Boracay Hotel assures that you will have a great stay on the one of the world’s best beaches. La Carmela offers practical hotel accommodations without sacrificing quality service and facilities. Various room types ranging from the basic standard room to luxurious ocean view suites are available to suit your budget. At your room, you can enjoy free WiFi, cable TV, hot and cold shower, and in-room massages. Mini-refrigerators, phones and electronic safes are also available plus you can rely on a round-the-clock room service. Accredited as Class AA Resort, La Carmela de Boracay complies with the requirements of a Standard Class Hotel, making it one of the best choices for travelers like you who seek ultimate relaxation. Spend your dream vacation in the heart of one of the world’s finest beaches. Stay at La Carmela de Boracay Hotel! Contact us to avail our PROMO RATES for 2018!